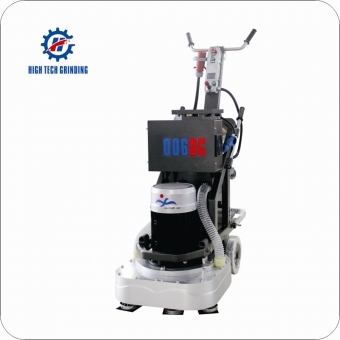 Laser screed machine, the working principle of Tank laser screed machine: laser transmitter generates a rotating laser, the laser screed machine comes with a receiver will receive signals for analysis by laser control system, the deviation will be fed back to the leveler sensitive computer control system, Left and right electric putter will adjust the height of the scraper to ensure the accuracy of leveling. 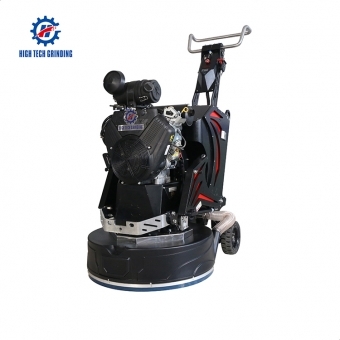 Laser leveling machine, two wheel walk behind concrete laser screed machine core-system and part is imported by other country。 Use precision laser technology，Laser transmitter is use Switzerland Lycra, Laser receiver, the laser detector in Japan Topcon ，Electronic drive, regulation is controlled by the introduction of the servosystem. 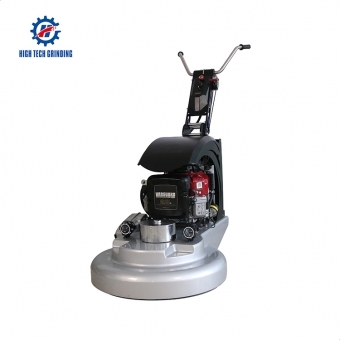 The engine is Honda. 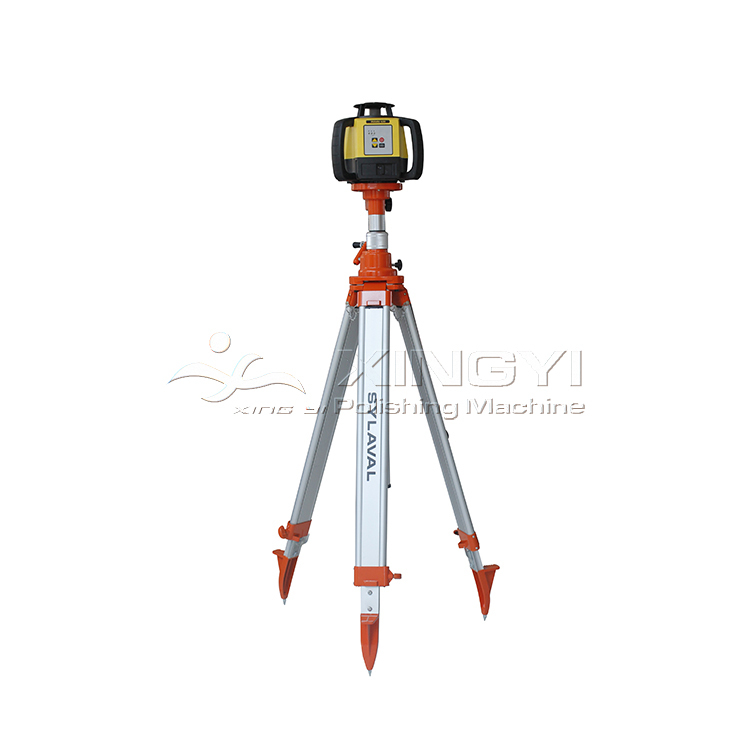 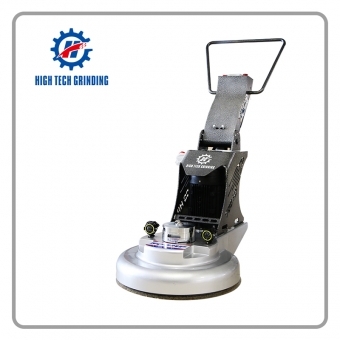 Floor leveling machine. 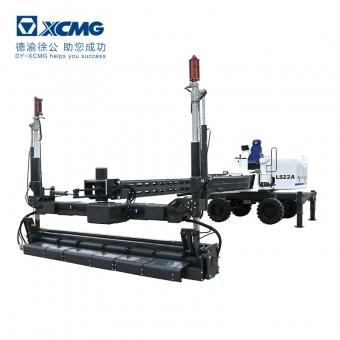 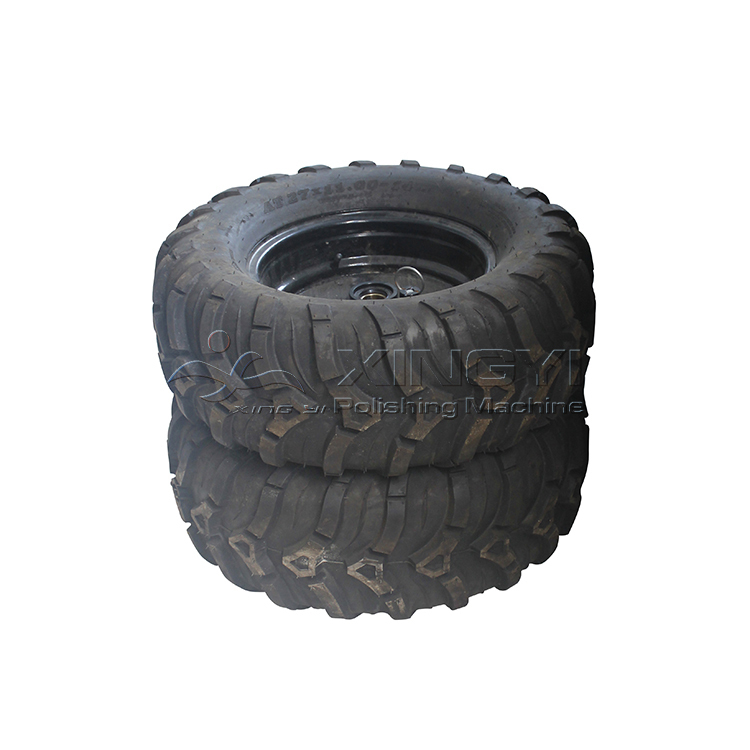 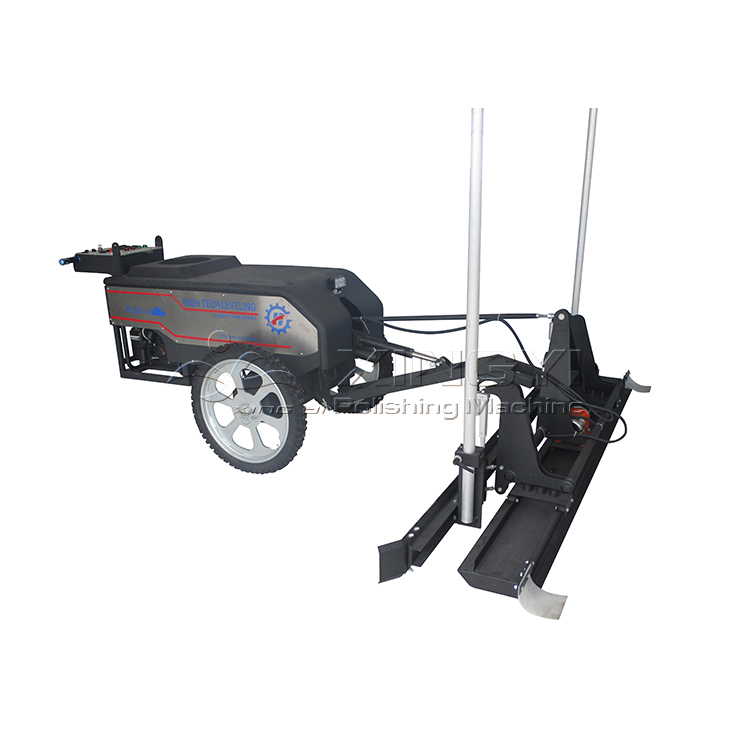 Compare with traditional construction complicate process, Concrete laser screed machine is efficient and sets paving, leveling, vibrating, pulping in one and completed by one time. 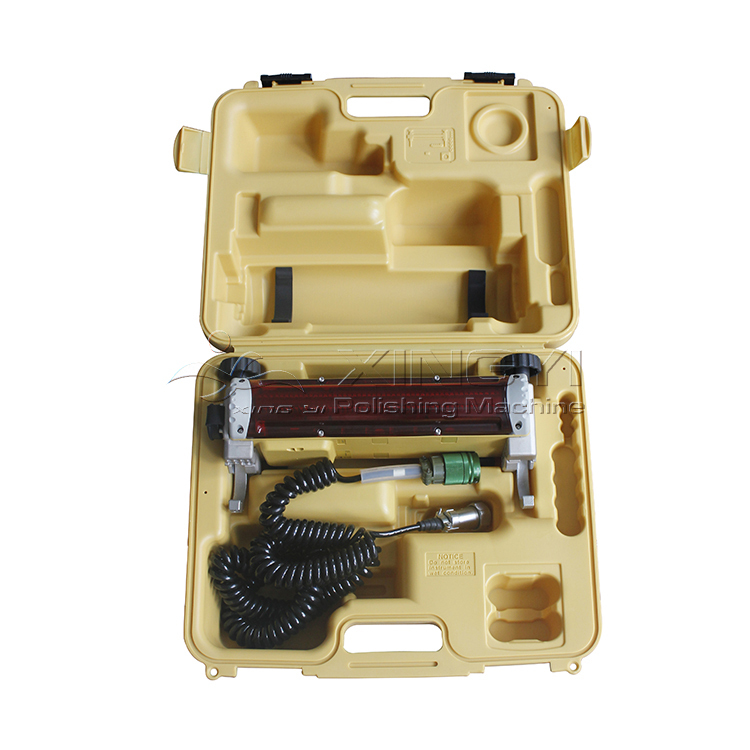 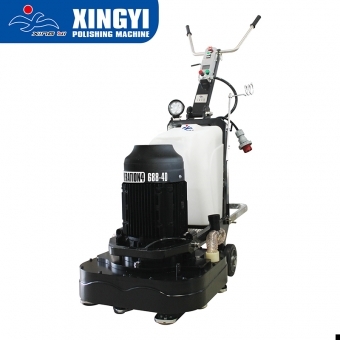 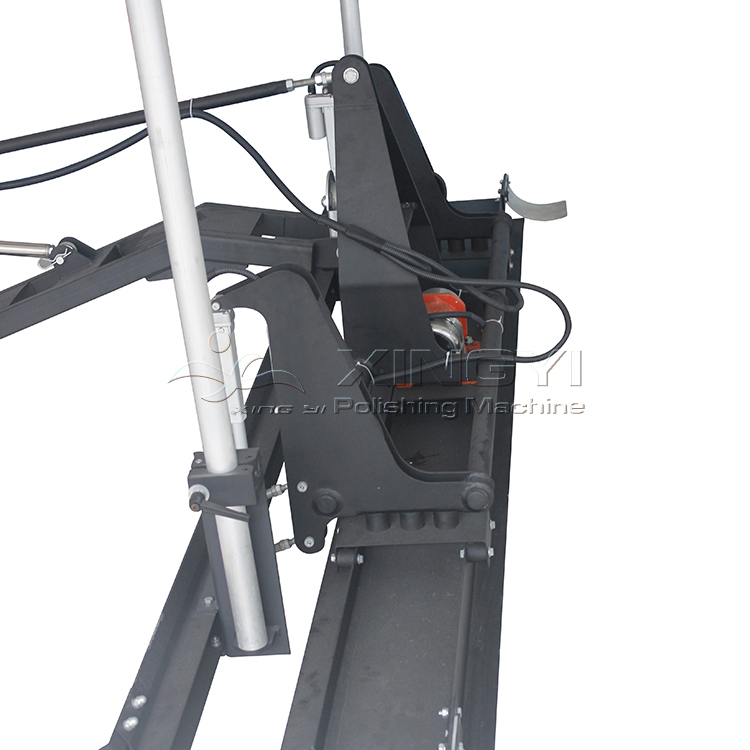 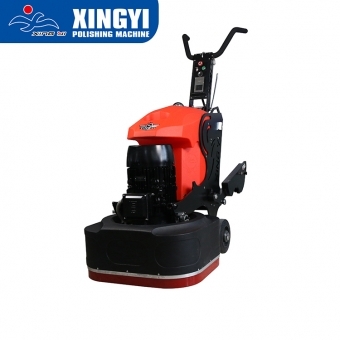 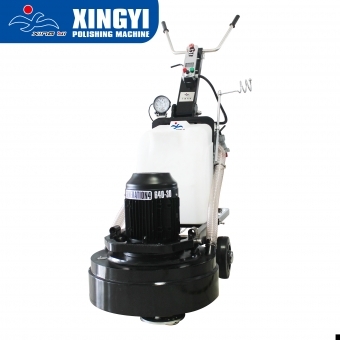 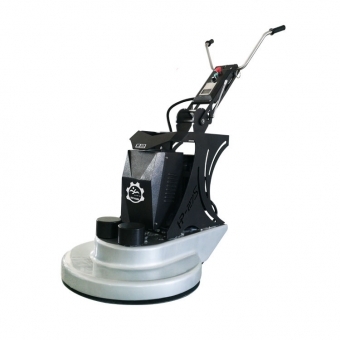 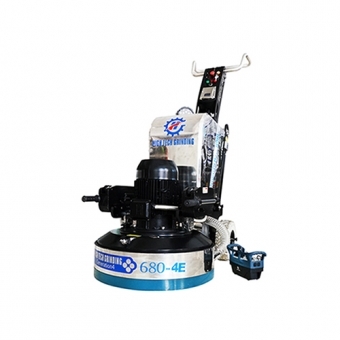 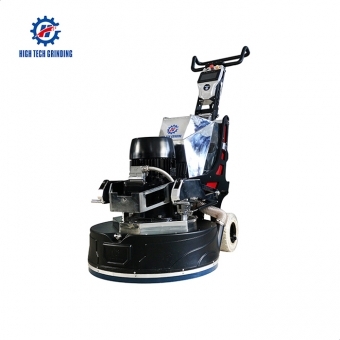 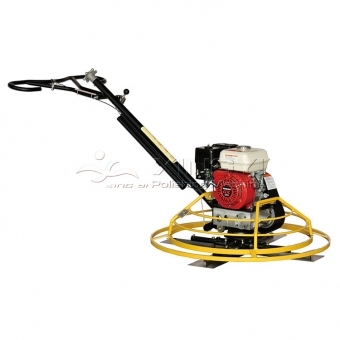 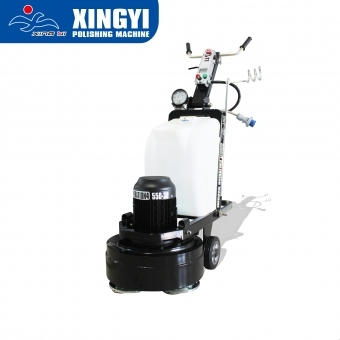 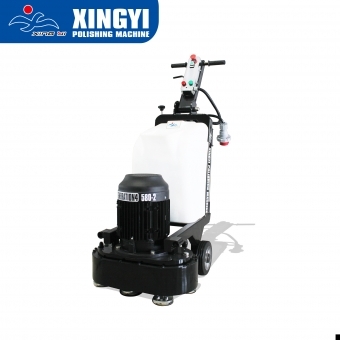 useful terrazzo floor grinding machine XY-X3 could help you polishing project to be a new age. 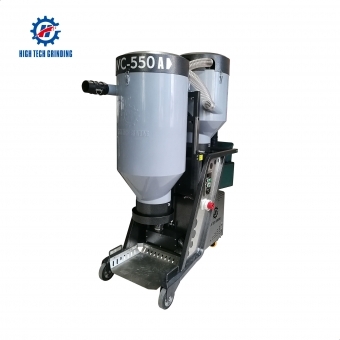 stable concrete floor burnisher for sale XY-Q688C could leve up the difference of high and low,also make your floor more flatness and smooth.